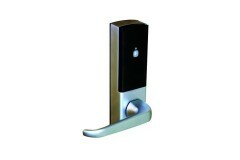 Ideal install on an outside gate as most have a degree of weather resistance. 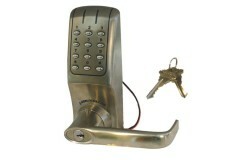 Looking for a battery powered combination lock? 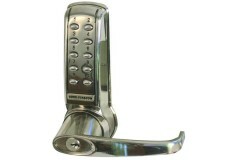 Battery powered code locks are great when power failure may be an issue. 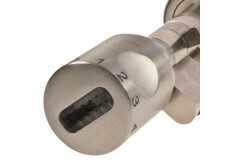 These combination locks do not require mains electricity, meaning they will continue to work during power outage. 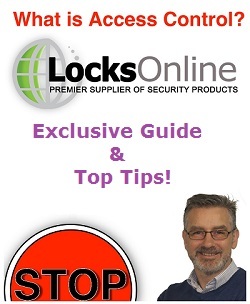 If you're unsure which would be best for you, or need advise on any other aspect of your access control, speak to Darrel, our technical specialist. 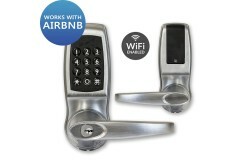 At last, a perfect solution for holiday homes, Air-BnB and other remote settings where user-codes ne.. 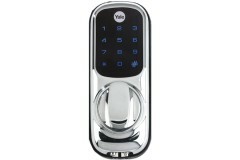 The Yale Keyless Digital Door lock is a revolution in the world of door entry because it can be retr.. 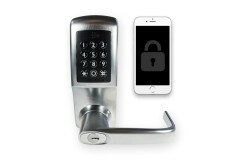 This incredible WiFi Smart Lock can work both independently or can be integrated to AirBnB, HomeAway.. 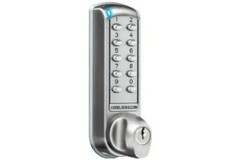 The CL5010 Audit trail electronic combination lock has been designed by CodeLock. 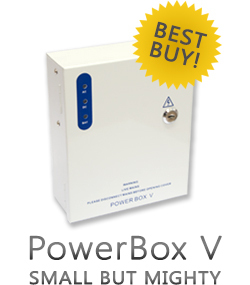 This model is a pa.. 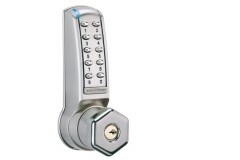 The outside knob turns freely without operating the latchbolt. 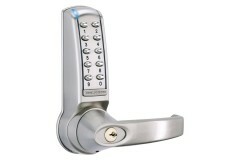 When a valid code is entered and the ..
Paxton Easyprox compact is an all-in-one battery powered lock and access control system that is idea..
With absolutely no drilling required, this is the touch-sensitive, keyless lock for all single or do..
Life could not be easier now with the new Keyless Combination lock offering from Yale. 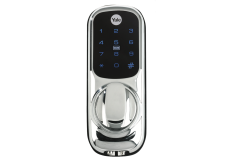 Yale have gon.. 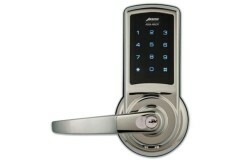 This new Combination Cylinder by Abus is opened using either up to 6 digit combination code, an encr..
Codelock CL4010 is a medium duty lock. 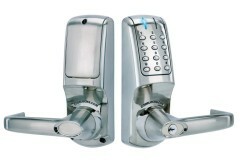 The outside lever turns freely without operating the latchbol.. 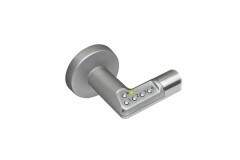 The Hotel Guestlock 4000 has been designed and manufactured by Codelock; A UK based company and one .. 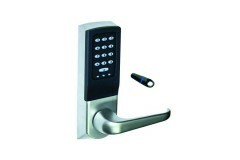 The Paxton Easy prox is a battery powered all in one locking solution that is ideal for internal doo..
Union Code Handle Lever furniture with integral digital keypad providing simple, effective access co..
Borg 6100 UPVC mechanical keypad Lock with a body width of just 40mm the solo is ideal for narrow s..
Codelock Battery Operated Electronic Combination Lock 5010 This is a heavy duty keyless digital lock.. 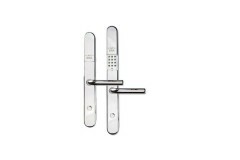 The Era DX1 is the next generation of replacement UPVC handle that incorporates an electronic keypad..
Arrow Revolution stand-alone touchscreen lock combines the functional elements of a cylindrical lock.. 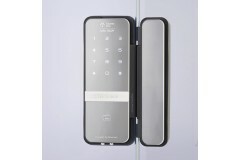 This range of electronic lock, The Hotel Guess Lock 2000 is from Codelocks, a UK based manufacturer ..